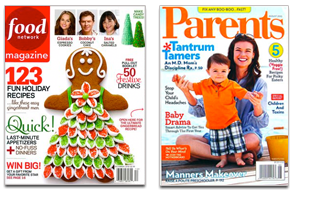 ************* SORRY GUYS - THE WEATHER IS CHANGING ONLY CUSTOM ORDERS ***********************************. 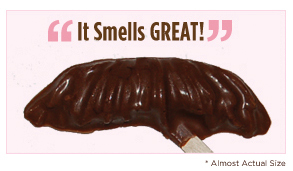 The Chocolate Mustache on A Stick. WAIT!!! If you are using IE7 - Paypal will not work place your order HERE! 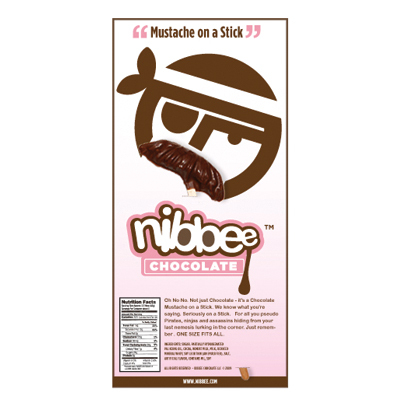 Made from our Core Cocoa Product - The Chocolate Mustache was designed after Dads across the country. Our R&D department did an indepth study of male pattern mustache growth over the past 20 years and created the perfect mold. We promise - we did our homework - The stache will feel great, look great and taste great. THE FIRM - As you can see we are rough and tough bunch - but we have taken our highly crafted talents and used them to produced the greatest chocolate gift in the world. The Chocolate Mustache on a Stick. We really shouldn't share our trade secrets but at this point - We hope we can call you a friend, comrade or com-padre. Located in the Nations Capital our operations have code names like BLACK THUNDER, THE HAIR, BIG BOY BLUE and NO SHINNY CHEESE. We're not sure what they mean either; just that our silicone molds are created from NASA quality FDA silicones. Got More Questions - Want custom Products?